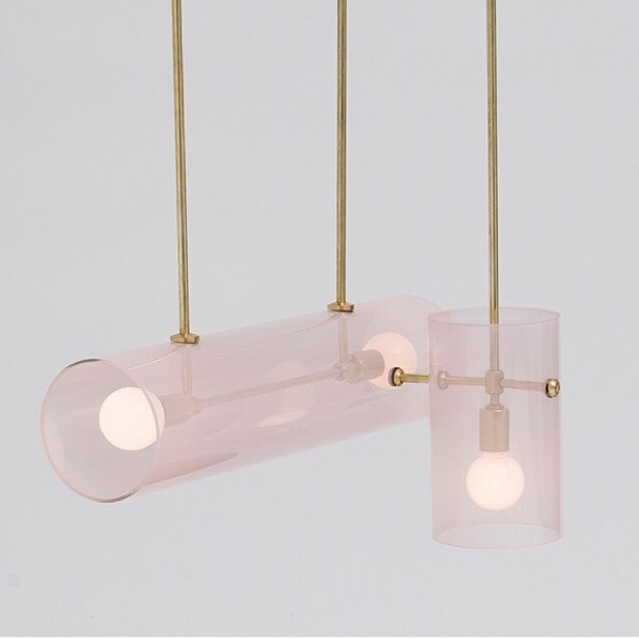 Iacoli & McAllister are a Seattle based design studio with some really incredible designs. 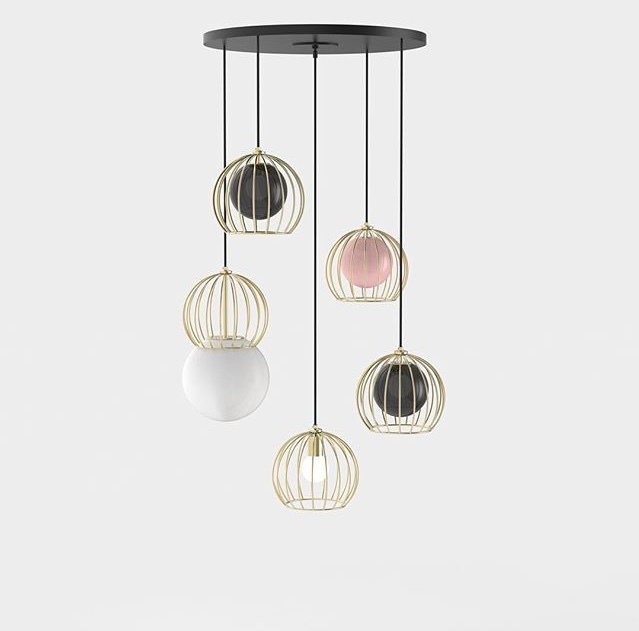 Their portfolio consists of lighting, furniture and objects that are really quite extraordinary. I love Iacoli & McAllister’s bold mix of forms and materials. The way they combine simple shapes with intriguing material and finishes results in designs that are quirky but also sophisticated. It’s such a great balance that they have achieved. Iacoli and McAllister have already been incredibly successful in their careers so I’m super excited to see where their talent takes them next! All images courtesy of the Iacoli & McAllister Instagram account.